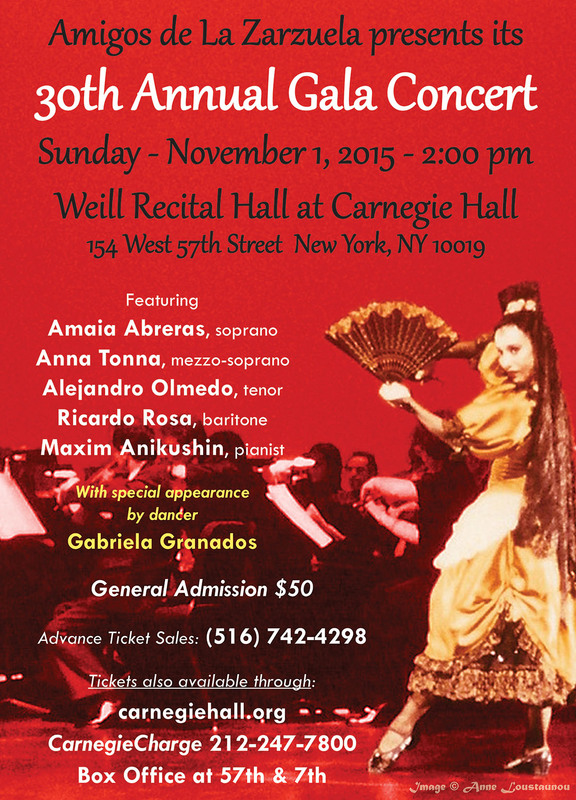 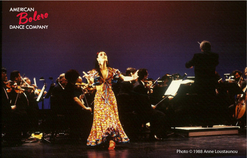 Deirdre Towers, Dance Films Association, Inc.
Amigos de la Zarzuela's 30th Annual Gala Concert - Sunday, November 1, 2015 at Weill Recital Hall in Carnegie Hall, NYC. 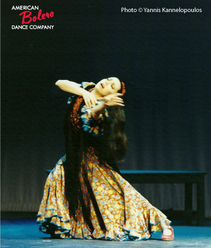 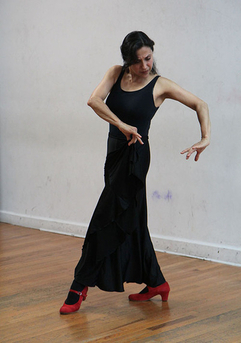 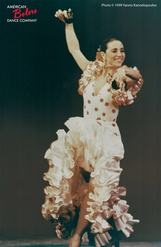 Gabriela Granados performed 2 dances. 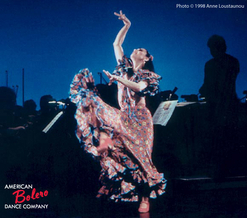 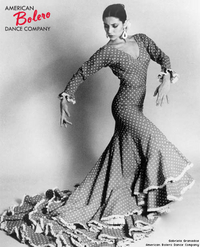 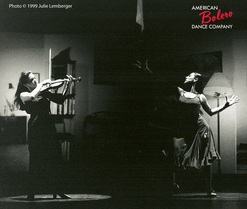 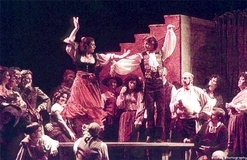 The first with castanets was choreographed by José Molina set to "Fandango" from the zarzuela Doña Francisquita by Amadeo Vives. 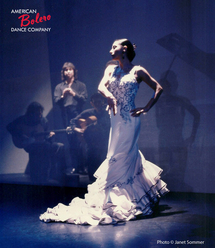 The second was her own choreography with fan set to Isaac Albeníz's "Tango". Both numbers were accompanied by pianist Maxim Anikushin. 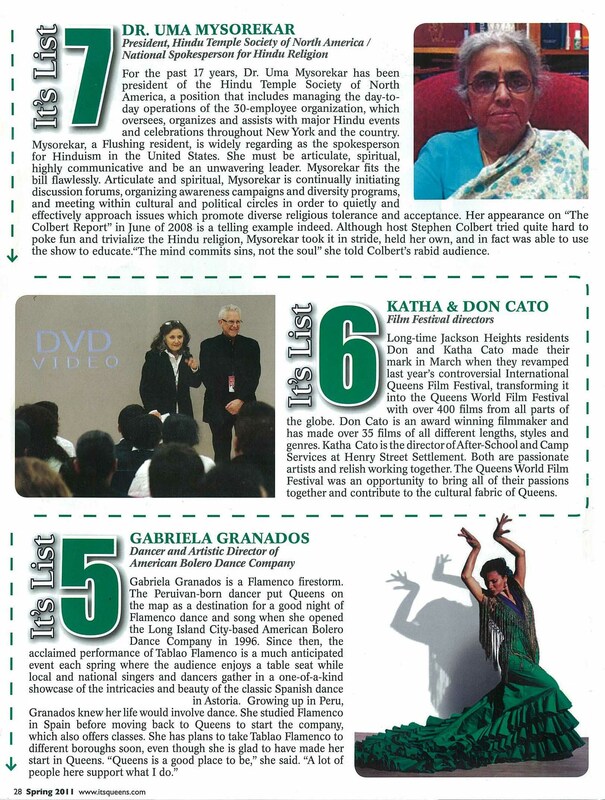 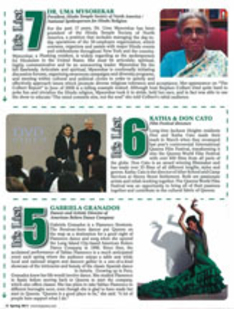 It's List "Top 15 Movers & Shakers 2011"